Those of us with a pile of wisdom and experience from being in the restaurant industry for decades remember when a restaurant operations manual was the size of a phone book. Those of us with that track record of career-long success also remember what a phone book looked like. Today’s workforce? Not so much. So what’s the point of having an operations manual on paper or on multiple URLs on your Website — or even the dreaded PDF? No one is going to read it. Except maybe after an incident has happened and they want to cover their a@$%s. 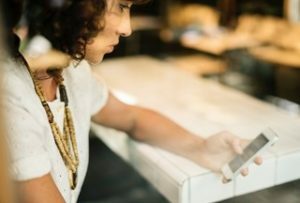 If you want to really educate your team members, new and old, you have got to reach them where they learn: in short bursts of video on their phones or tablets. 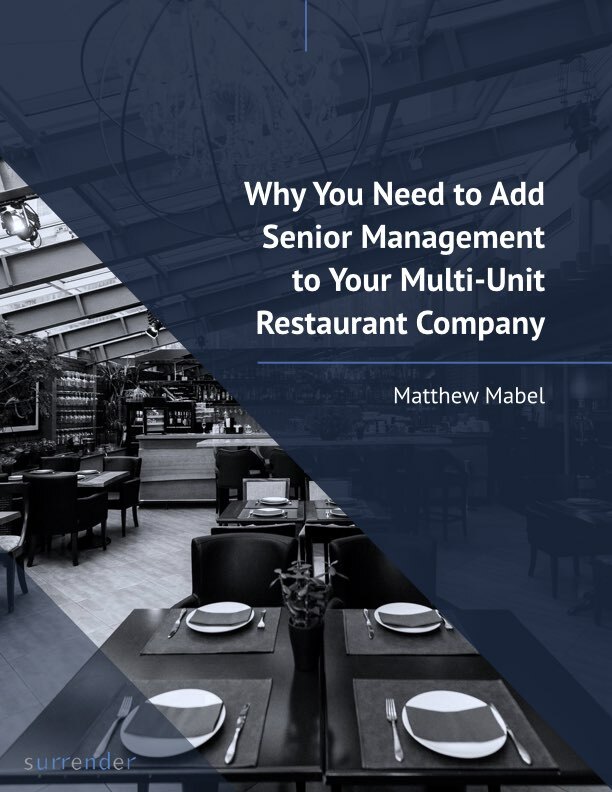 The most successful owners of the independent multi-unit restaurant companies I work with are moving their training and education to short-form video. They make them entertaining, connecting their restaurant culture to training and education in a way that supports guest loyalty and employee retention. Last week I was in a successful fast casual restaurant where the cashier had been trained effectively and knew her way around the menu. She was able to answer any questions that came up. But, when we sat at our table and one of the items we had ordered did not arrive, two different people said they would go get it. That was a systemic breakdown — one from which you could easily protect your guest by showing (on video, in a way you could never do on paper) the emotional letdown and frustration of a hungry guest (or in my case my child trying to practice patience waiting for her chocolate milkshake) not getting all of their meal. Organize. Break down your current training and education library into an outline of titles for short-form video. Delegate. Decide who is writing scripts — your people or an outside resource. Which would be better for you? Enjoy. Have fun with this. Layer in culture, humor, and emotion. That is what people respond to and remember. Start where it counts. Begin with the most impactful topic. Be prepared to shoot bad video before you ever shoot good video. Keep going! When it comes to training your workforce, I guess you can complain about young workers today — I call it “singing the millennial blues” — or you can reap the benefits of communicating to your employees in the way they learn today. Which do you want to do?